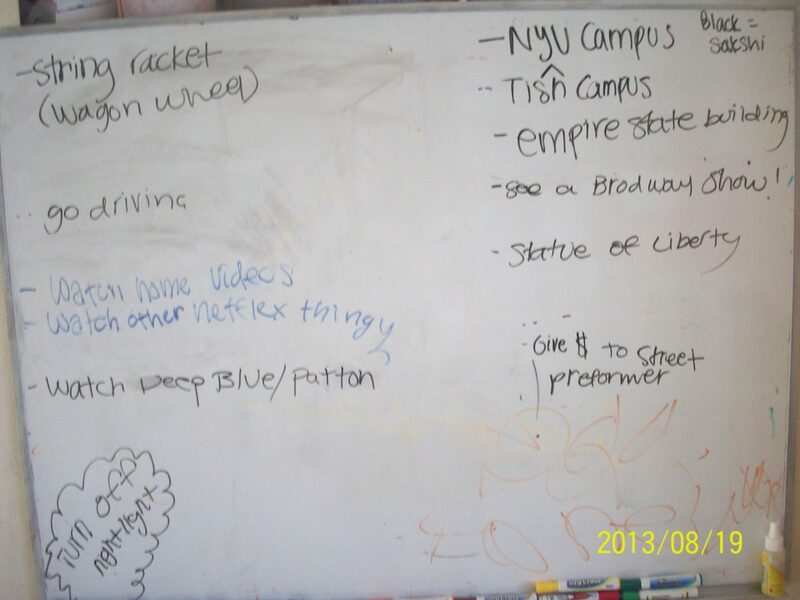 About 5 years ago, my loving faithful daughter wanted to go to Tisch school at NYU and be an actress! I really wish you would bring that kind of clear thinking to your relationship with your own father to whom you might owe an apology as well! As someone with far more experience, I would like to be on your side and advise you when someone attacks you online or elsewhere and you feel beleaguered – for that you need to reach out to me. This entry was posted on 2019/03/15, 7:13 pm and is filed under Uncategorized. You can follow any responses to this entry through RSS 2.0. You can leave a response, or trackback from your own site.